NatureIn V, a clean label product made of vinegar, extends shelf life and inhibits the growth of pathogens. NatureIn V can be directly added, injected, tumbled, sprayed or incorporated into a variety of food systems. NatureIn V inhibits the growth of Listeria monocytogenes, mold, yeast, and spoilage organisms. NatureIn V can be used in all-natural meat and poultry products! NatureIn V is available in pails, drums, and totes. NatureIn VH, is a clean label, low sodium product made of vinegar. NatureIn VH extends shelf life and inhibits the growth of pathogens. NatureIn VH can be directly added, injected, tumbled, sprayed or incorporated into a variety of food systems. 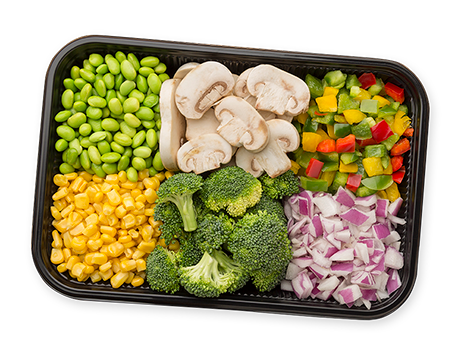 NatureIn VH inhibits the growth of Listeria monocytogenes, mold, yeast, and spoilage organisms. 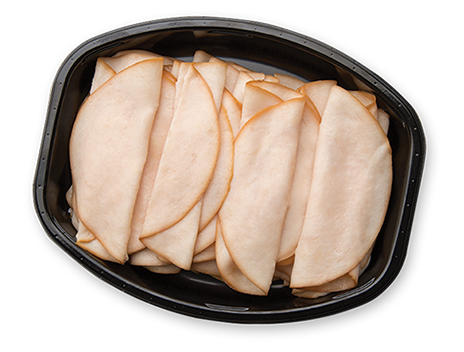 NatureIn VH can be used in all-natural meat and poultry products! NatureIn VH is available in pails, drums, and totes. NatureIn LV, LVX a clean label product made of lemon juice concentrate and vinegar, (along with xanthan gum for particle suspension in LVX) extends shelf life and inhibits the growth of pathogens. NatureIn LV, LVX can be directly added, injected, tumbled, sprayed or incorporated into a variety of food systems. NatureIn LV, LVX inhibits the growth of Listeria monocytogenes, mold, yeast, and spoilage organisms. It also enhances organoleptic attributes of products. NatureIn LV, LVX can be used in all-natural meat and poultry products! NatureIn LV, LVX is available in pails, drums, and totes. NatureIn LV1, LV1X a clean label product made of vinegar and lemon juice concentrate (along with xanthan gum for particle suspension in LV1X), extends shelf life and inhibits the growth of pathogens. NatureIn LV1, LV1X can be directly added, injected, tumbled, sprayed or incorporated into a variety of food systems. NatureIn LV1, LV1X inhibits the growth of Listeria monocytogenes, mold, yeast, and spoilage organisms. It also enhances organoleptic attributes of products. 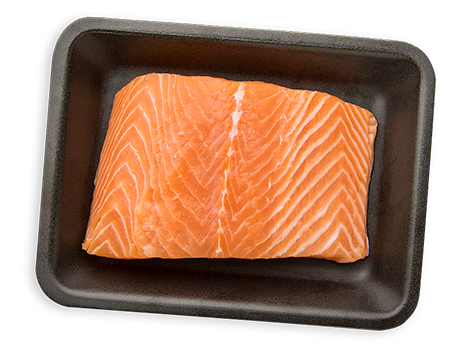 NatureIn LV1, LV1X can be used in all-natural meat and poultry products! NatureIn LV1, LV1X is available in pails, drums, and totes. NatureIn VK, is a clean label, sodium free product made of vinegar. NatureIn VK extends shelf life and inhibits the growth of pathogens. NatureIn VK can be directly added, injected, tumbled, sprayed or incorporated into a variety of food systems. NatureIn VK inhibits the growth of Listeria monocytogenes, mold, yeast, spoilage organisms and is ideal for applications with low or reduced sodium requirements. NatureIn VK can be used in all-natural meat and poultry products! NatureIn VK is available in pails, drums, and totes. NatureIn VC, is a clean label product made of vinegar. NatureIn VC extends shelf life and inhibits the growth of pathogens. NatureIn VC can be directly added and incorporated. NatureIn VC was specifically designed for incorporation into products with a low pH. NatureIn VC inhibits the growth of Listeria monocytogenes, mold, yeast, and spoilage organisms. NatureIn VC can be used in all-natural meat and poultry products! NatureIn VC is available in pails, drums, and totes. NatureIn VS, is a clean label product made of vinegar. NatureIn VS extends shelf life and inhibits the growth of pathogens. NatureIn VS was specifically designed for spray or topical applications. 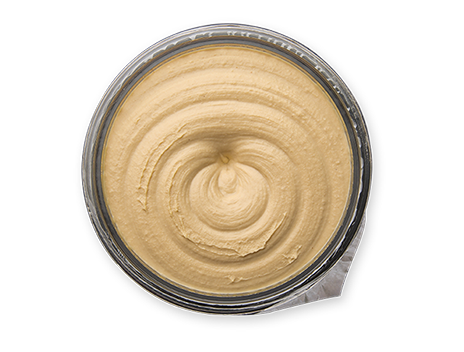 NatureIn VS inhibits the growth of Listeria monocytogenes, mold, yeast, and spoilage organisms. NatureIn VS can be used in all-natural meat and poultry products! NatureIn VS is available in pails, drums, and totes. NatureIn is approved for use in all-natural poultry products! Studies and reports are available that show shelf life extension and Listeria inhibition in applications like marinated chicken, medallions, wings, chicken sausages, meatballs, deli items, strips, etc. 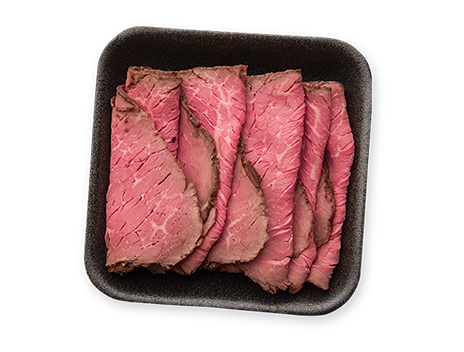 Studies and reports are available that show shelf life extension and Listeria inhibition in many different applications like ham, roast beef, marinated meats, hotdogs, pork loins, etc. 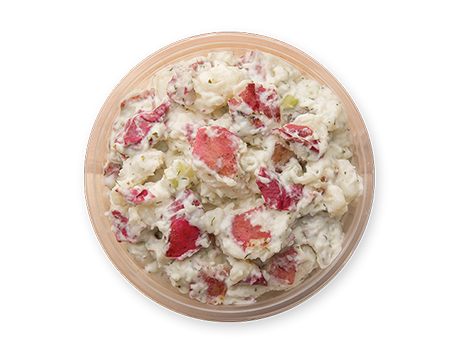 Studies and reports are available that show shelf life extension and Listeria inhibition in many different applications like potato salad, pudding, soups, etc.